Pizzas of your choice, D’lightfuls and Soft Drink. 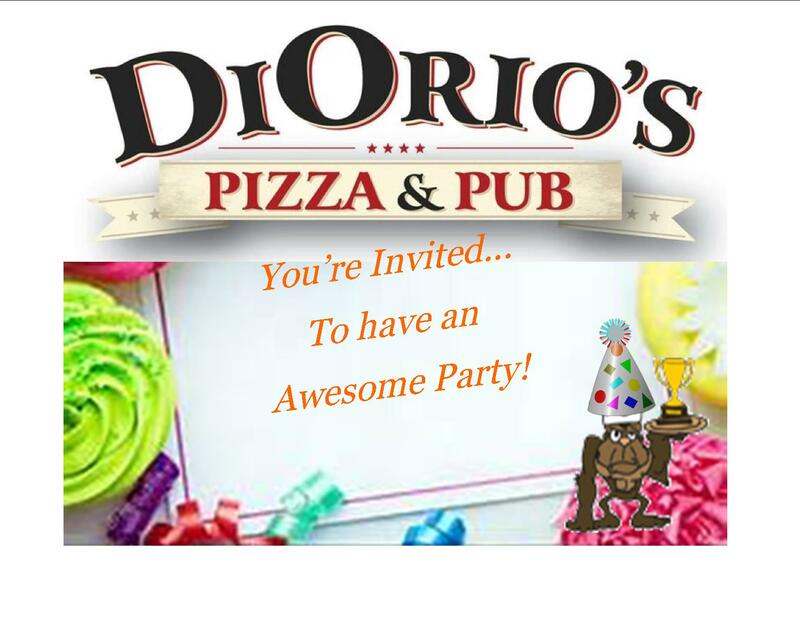 There is a $50.00 Room Reservation Fee, to host an event in one of our party rooms. will be an additional $150.00 cancellation charge processed. Parties with 25 or more will require a buffet style event. 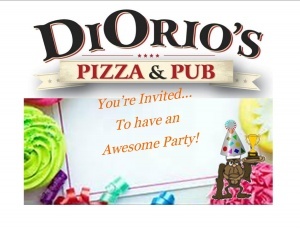 Reserve your party spot today!